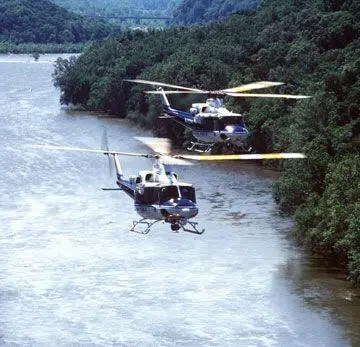 Helicopters play a large role in your mission, and that’s why having first-class helicopter maintenance services is critical. From emergency medical services to corporate transport, your helicopters do it all, and they need to be able to do it at a moment’s notice. 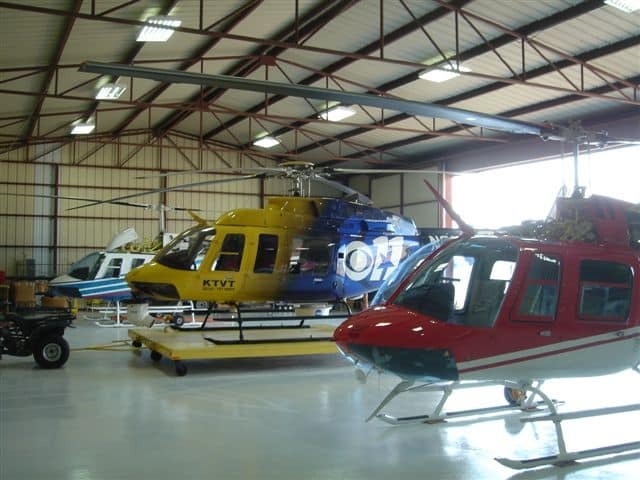 Uniflight is your one-stop shop for comprehensive helicopter maintenance, unscheduled and/or routine. We also keep an extensive library of manufacturers’ technical data to ensure accuracy and continuity in your helicopter maintenance program. Uniflight is FAA Certified for the below aircraft makes and models. Our highly-skilled and factory trained maintenance technicians are the best in the industry. Our fast turn-around times, superior quality and service will keep your downtime to a minimum.